Set 1.1 km from Convento dos Capuchos and 6 km from Almada Forum Shopping Center, Costa Beach Lounge offers accommodation in Costa da Caparica. 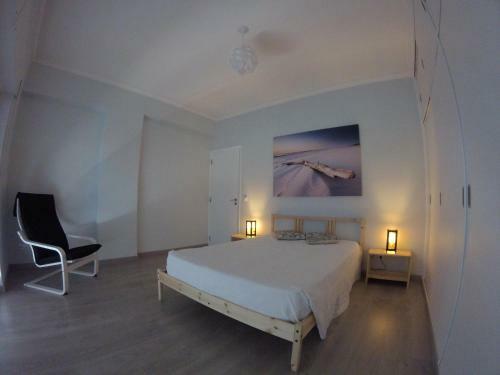 The apartment is 200 metres from Caparica Coast. The kitchenette has an oven. RAM - 1.49 MB / Time - 0.0276 s.